Christopher works as a post-doctoral researcher at the Department of Social Sciences of the University of Düsseldorf and the Düsseldorf Institute for Internet and Democracy. As a research fellow, he visited the National and Kapodistrian University of Athens. 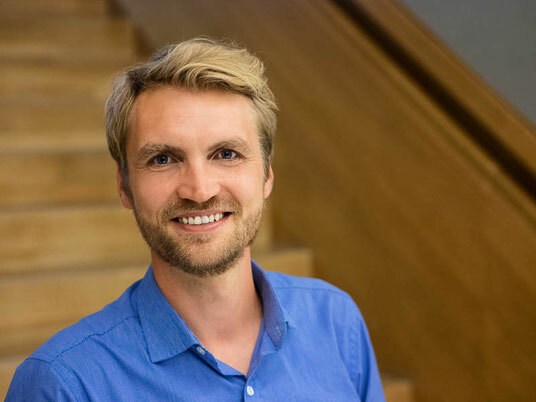 Christopher obtained his PhD in Political Communication from the University of Münster in 2018. In his dissertation, he investigated the effects of media identity framing on individual European solidarity. His research and teaching activities focus on political communication, artificial intelligence, political trust and corruption. Together with Nils Köbis and Matthew Stephenson, he founded the Global Anti-Corruption Podcast which will soon be launched.